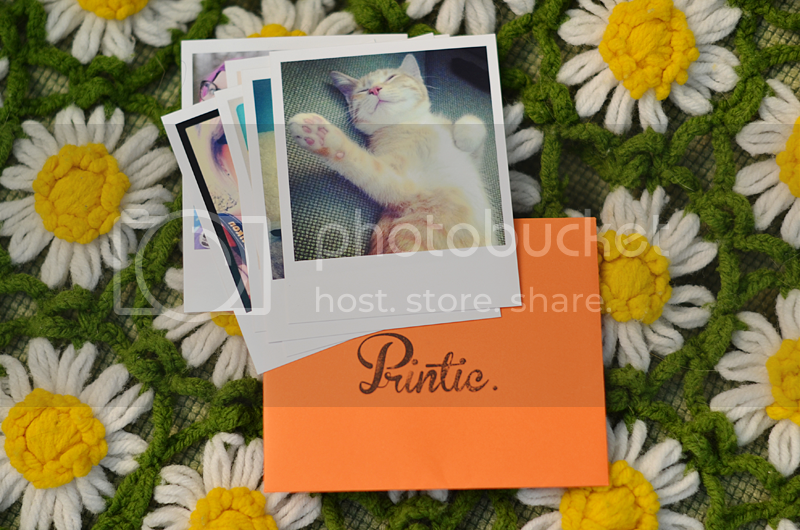 I was contacted by Printic to test out their photo printing service and of course I was very excited about it. 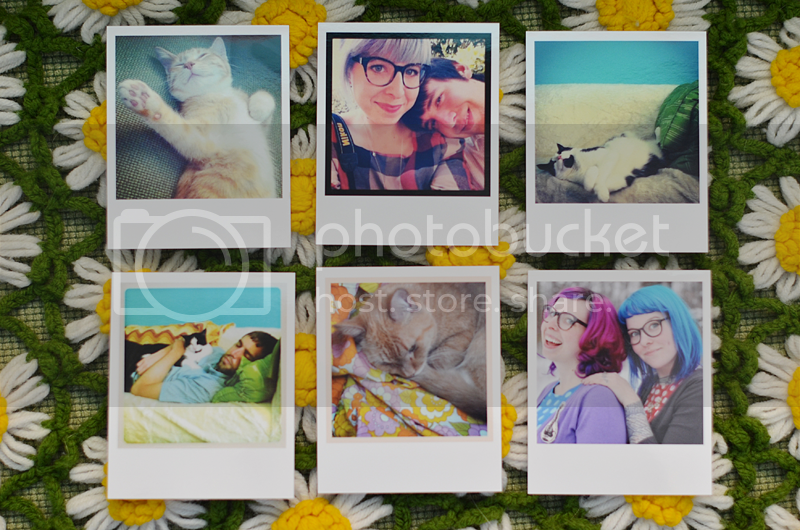 I have almost no physical copies of pictures anymore so I like finding new, easy options for printing. The Printic app is very easy to use and you can grab photos from your iPhone or your Instagram account. 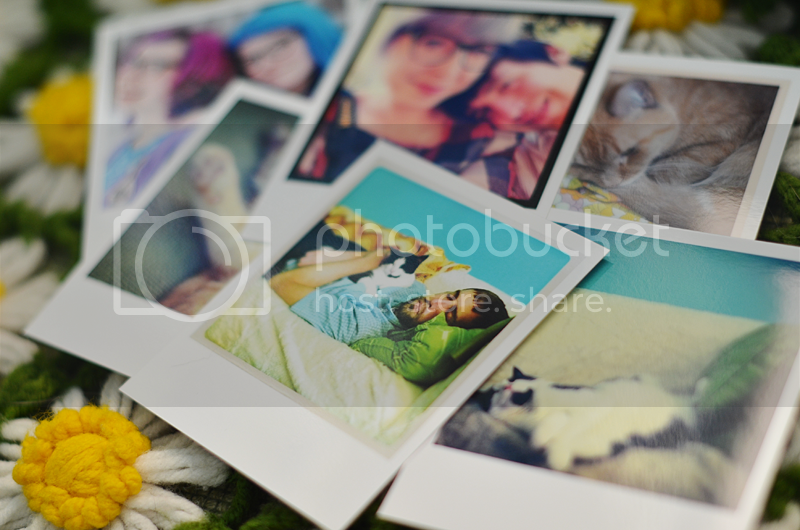 You just select the photos you want to print and they mail them right to you. So easy! I grabbed all of these photos from my Instagram account (my username is loveelycia if you want to follow me on there). The photos are very nice quality and have a glossy finish (in case you were wondering). I found that the ones without borders on the photos turned out better than the ones that had borders from Instagram. Either way they are super cute! I am very happy with my Printic photos! Have any of you ever tried Printic? What is your favourite way to print iPhone/Instagram photos? I hope everyone has a good Thursday. I am feeling a bit better again today and it is nice and sunny out so I think it will be a good day! These look so cute. I've used Stickygram, which is a similar sort of thing, but with magnets, a really neat way to add a personal touch to your fridge, and so reasonably priced. Printic and Origrami are my favorite. 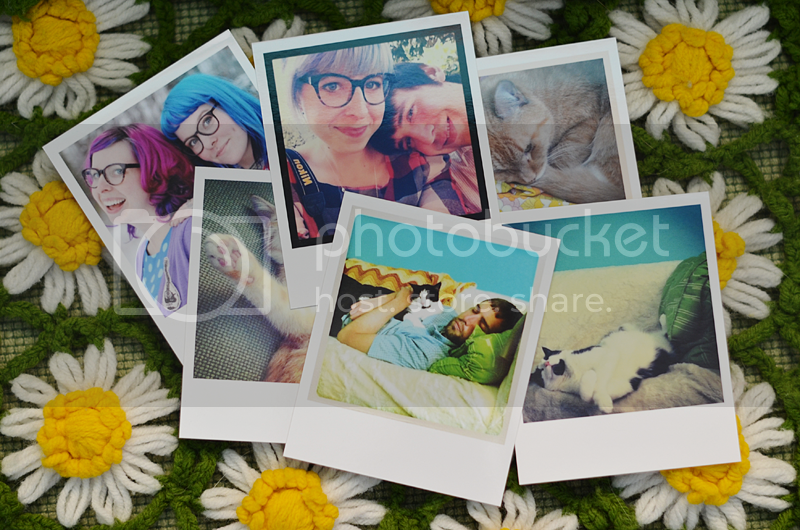 They are both simple and reasonably priced which I'm so thankful for because it keeps me printing photos more often. They came out great :) I am always in need of more printed pics and *joy* they ship to the UK! thanks for the recommendation! These are awesome! 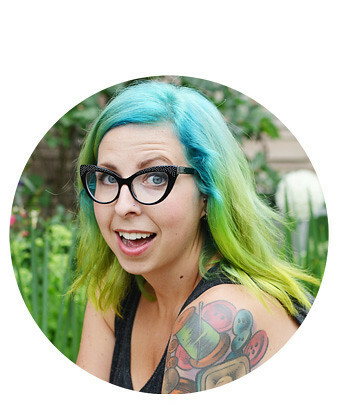 I love when bloggers cover printing options like this, I have so many Instagram pictures that I want physical copies of! My boyfriend's uncle uses Printstagram, and he really likes how they came out. And I guess it was pretty cheap, too! Nice photos! That looks like a great service. Did you see the new Arrested Development pattern Wee Little Stitches made? It has a blue Tobias! That's awesome, I definitely want to try it out :).